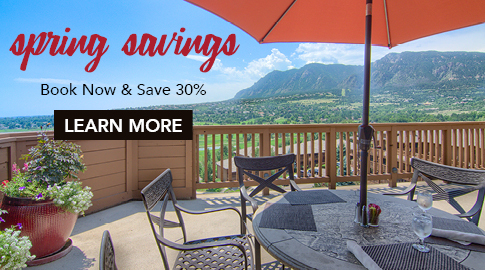 Colorado Country Club offers the most expansive collection of outdoor, indoor, and Har-Tru clay courts catering from traditional tennis play to all-new racket games for all age and skill levels. Enjoy one of our 16 courts! Hone your skills and improve your game, regardless of skill level. The club’s team of experienced USPTA pros are available for individual or group lessons for seniors and juniors. The Junior Program is dedicated to helping young people develop a lifelong enthusiasm, respect, and love for the game of tennis. Our program is committed to providing expert instruction, sportsmanship, and a strong understanding of the game. Our members enjoy our variety of tournaments and mixers on the indoor and outdoor courts. These regular events are great social opportunities for members to mingle, compete at their level, and practice their tennis game.